Best Investment! 2-Bedroom @ $680,000 Only! Luxurious Like 2br For Sale! Cheapest Unit!!! 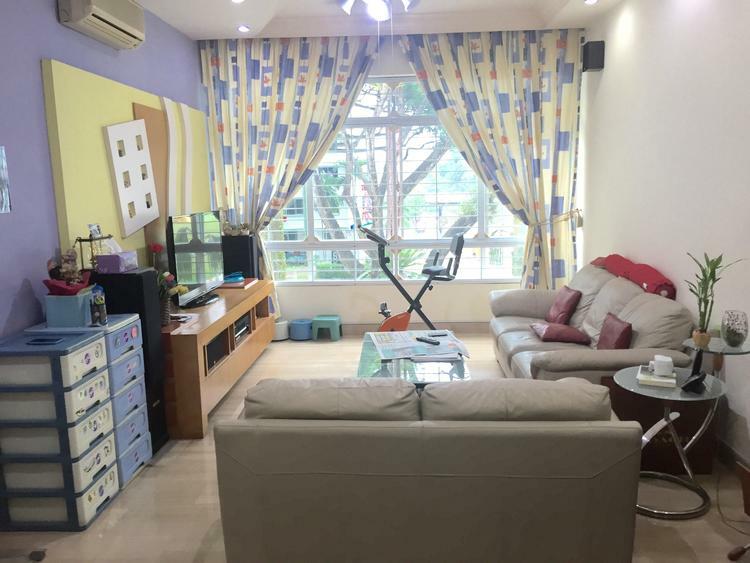 Exclusive landed-like 3br Condo near WRC For Sale!